Double Bass is the largest and lowest-pitched bowed string instrument viol family in the modern symphony orchestra. The four-string Bass Guitar is usually tuned the same as the double bass. Since the 1960s, it has largely replaced the double bass in popular music. 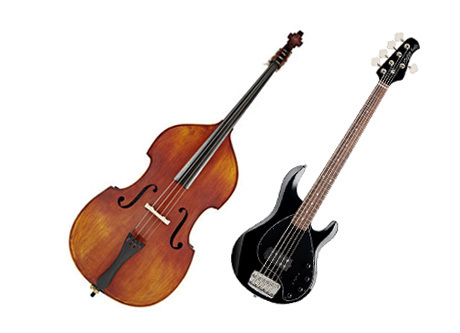 The double bass is also called contrabass, string bass, upright bass, acoustic bass. INQUIRE ABOUT BASS AND DOUBLE BASS LESSONS IN SANTA MONICA, OR REQUEST A TRIAL LESSON HERE.